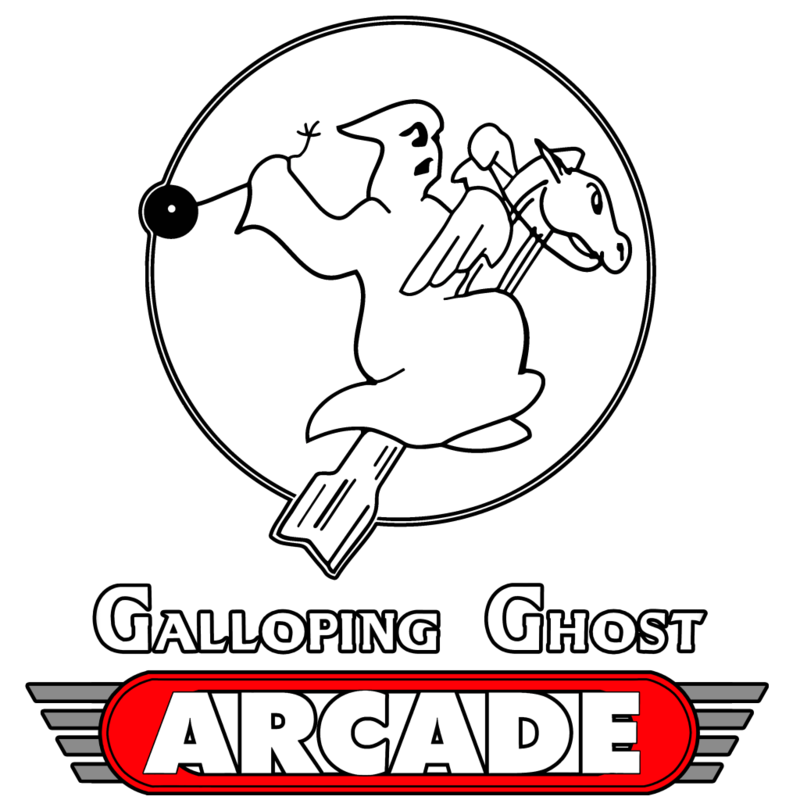 Join us at Galloping Ghost Arcade from Monday October 26th through Halloween, Saturday October 31st for our 2nd Annual “American Horror Scoring” High Score Event! 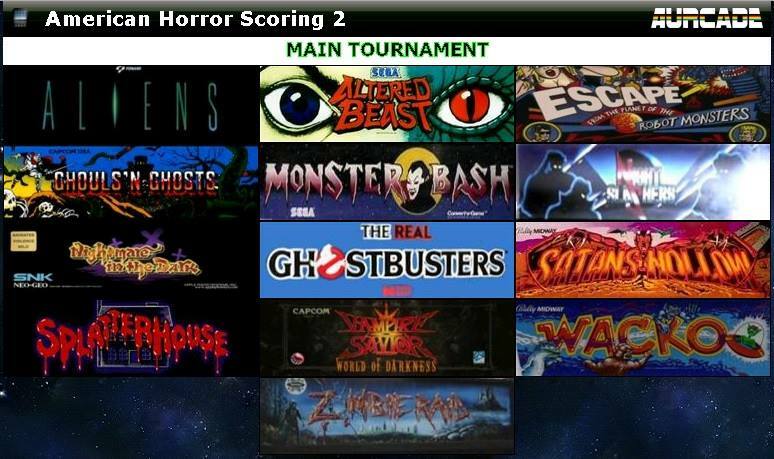 Set scores in 13 horror-themed games that will be revealed on the first day of the event; Compete for cash, bragging rights, and to be crowned the King or Queen of Scream! Huge Congrats to “The Ace” Mases Hagopian for winning our American Horror Scoring Tournament!